Bank on your terms with CIBC Winnipeg. Enjoy the convenience and comfort of personal, small business, and commercial banking when you visit CF Polo Park. Get customer service that cares for your investing, mortgage, and banking needs. 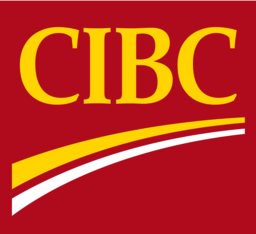 Visit CIBC today at CF Polo Park.